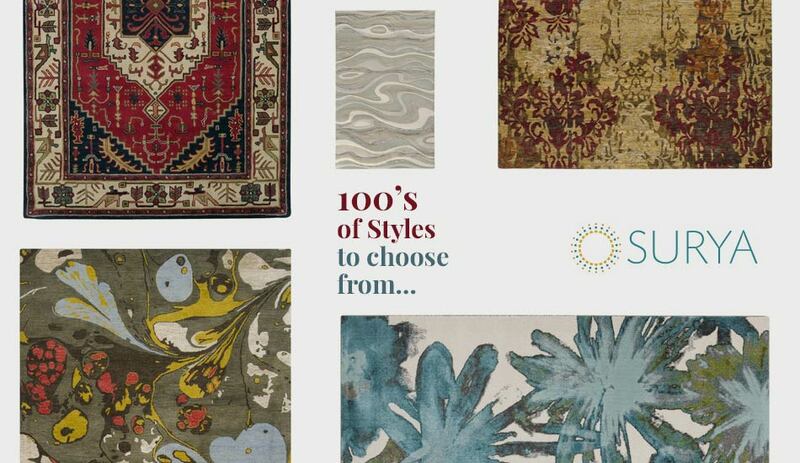 Surya which began in 1976 started out as a small supplier of hand knotted rugs has now grown to be one of the leading manufacturers of area rugs and accessories. 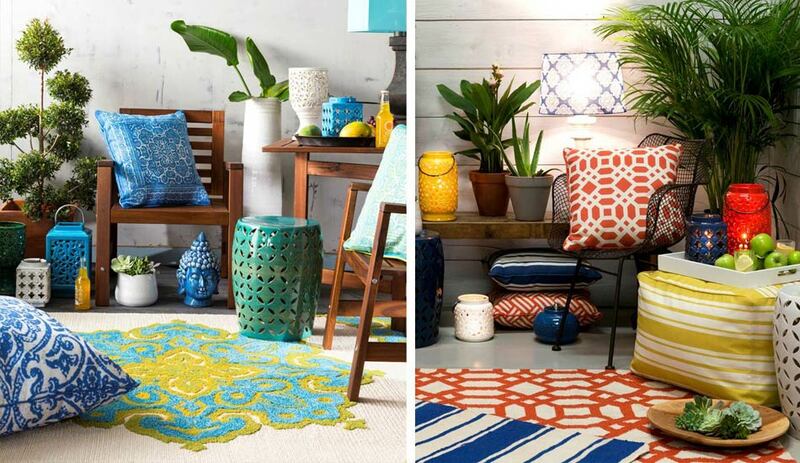 Surya always creates unique & distinctive rug and accessory collections. 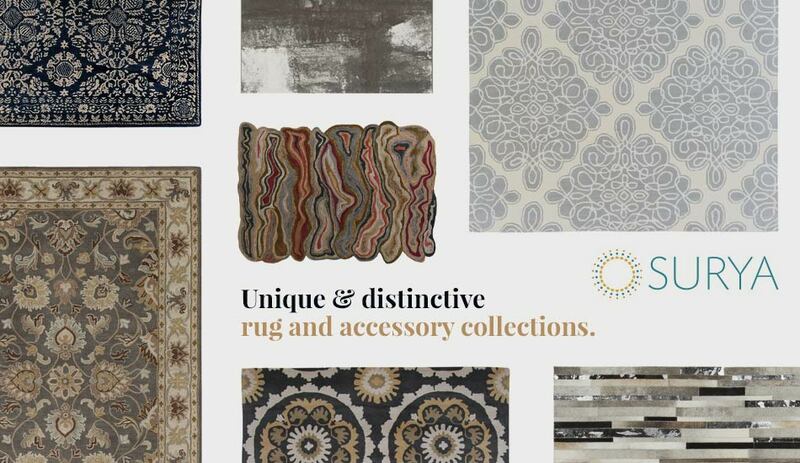 They often collaborate with well know designers such as Candice Olsen, Beth Lacefield, Angelo Surmelis etc.. All of Surya products are backed by commitments of quality and service. Originally we fell in love with their rugs, but once we watched this video we were forever touched. ‘The Hands & Hearts of Surya’ really goes into depth about how much work is involved when making these area rugs. The employees making these rugs are true artists, creating masterpieces each and every time. We decided to carry Surya in our showroom because of their high quality of work, community involvement and commitment to service. We feel good knowing that we are supporting a company that supports strong business practices and has a high social responsibility. Every Surya product is made by employees that are of legal age to be employed, are compensated with fair wages and always working in a clean and safe environment. All of their employees are treated with dignity and respect. They require that all of their contractors and vendors also follow their fair practice standards. Surya supports many not-for-profit organizations and donates 10% of their profits each year. They promote education and healthcare in rural India and others areas where Surya products are made. With over 55 thousand weavers and 68 thousand products, you can be sure to find what you are searching for. There is so much hard work that goes in to each and every rug that Surya produces. 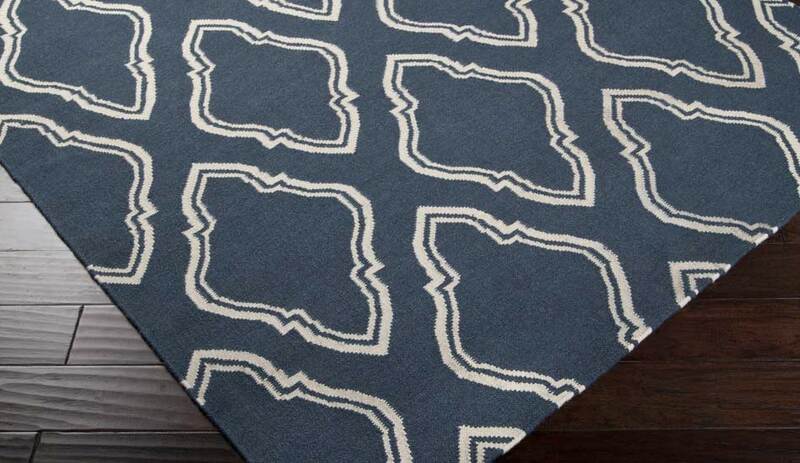 Once you see and feel these rugs in our showroom you will be amazed at the quality. 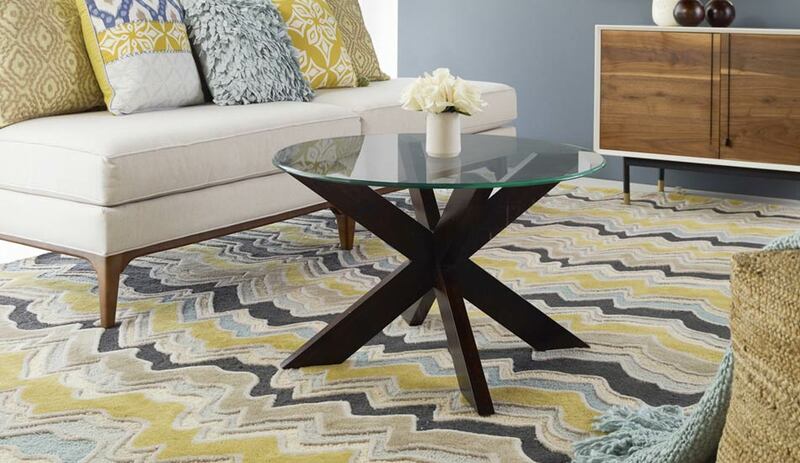 Surya rugs are definitely unlike any other rug manufacturer.